Place of birth: Beirut, Lebanon. Place of residence: Beirut, Lebanon. Born 1930; married to Lisette El Chemor; two children, Carole and Fares. 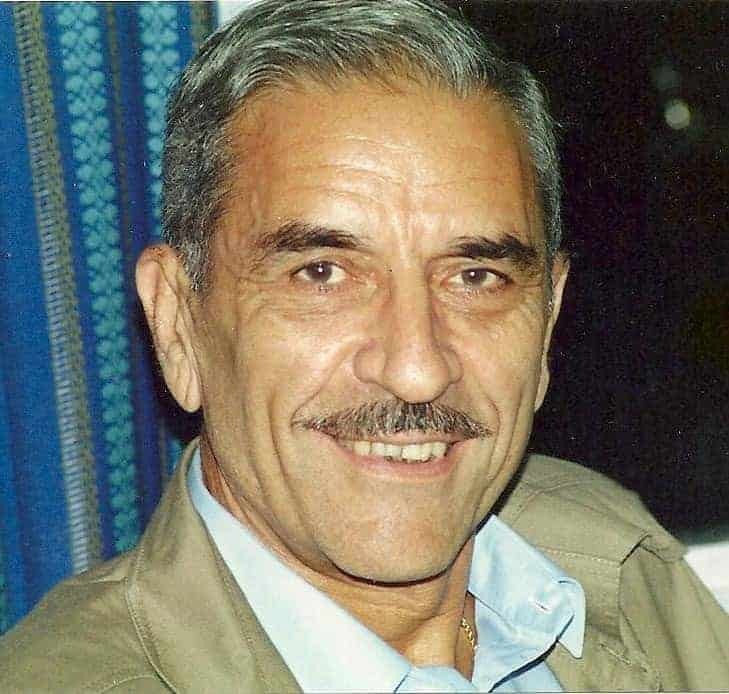 General El Dahdah is a graduate of: The Military Academy (Fayadieh, Lebanon); The Royal School of Artillery (Larkhill, England); L’École Navale (Brest, France); The Command and General Staff College (Fort Leavensworth, USA). In the course of his career, Ambassador El Dahdah held the following posts: Aide-de-Camp to the President of Republic (1952). Artillery Battalion Commander in the Lebanese Army (1961). 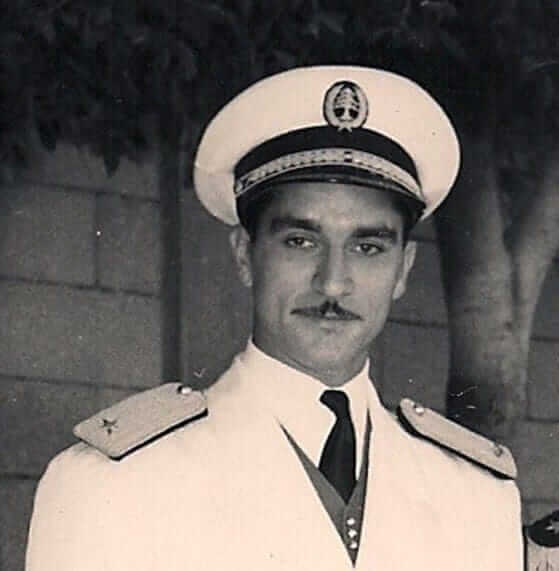 Commander of the Lebanese Navy (1963). Director Geographic Affairs, Ministry of Defense (1968). Director General of the General Security (1971). Lebanese Ambassador to Brazil (1987). He has received the following decorations: Medal of Palestine 1948; Lebanese Merit; Order of the Cedar; Order of the Nile (Egypt); Order of the Independance (Jordan); Order of the Sun (Peru); Order of the Banner (China); Légion d’Honneur (France); Order of the Republic (Italy); Order Cruzeiro do Sul (Brazil). photo credit: Antoine-Robert El Dahdah. Still learning at 88 (years old). 2. 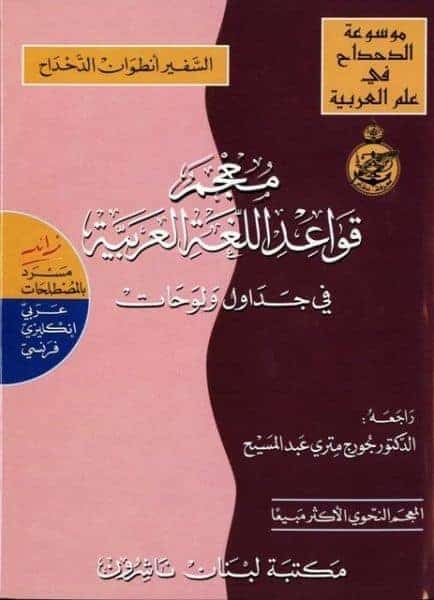 What was the first Arabic grammar book you wrote? 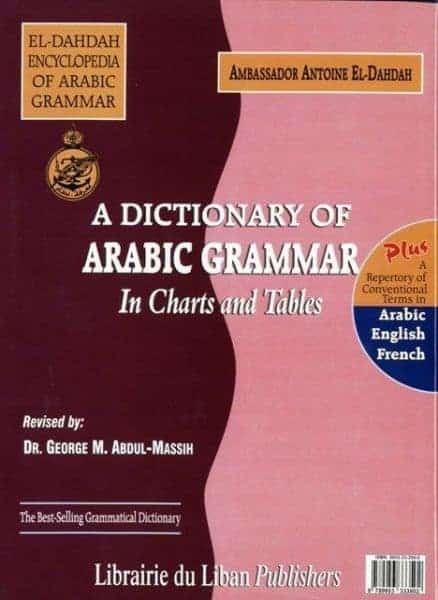 A Dictionary of Arabic Grammar in Charts and Tables. The prophet by Jibran Khalil Jibran. Hanou – The sixth noun of the classical five nouns. If you don’t know what the five or six nouns are – here is a short explanation. The “five (six) nouns” (الأسماء الخمسة) are special in Arabic. They may mark cases by long vowels rather than short vowels. This happens in إضافة-constructions. For example, her father: Nominative (مرفوع) is أبوها. Genitive (مجرور) is أبيها. Accusative (منصوب) is أباها. The five nouns are: father (أب), brother (أخ), father-in-law (حم), mouth (فم), and possessor (ذو). So which one is the above mentioned strange sixth noun? It is the classical word هَنُوْ. It usually denotes thing – particularly in a bad sense, something paltry. 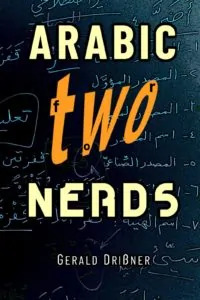 See Arabic for Nerds 2, page 37pp. La Takrahu chay’an la’allahu khayron lakum (لا تَكْرَهُوا شَيْئًا لَعَلَّهُ خَيْرٌ لَكُم). Meaning: A bad situation may have a silver lining. 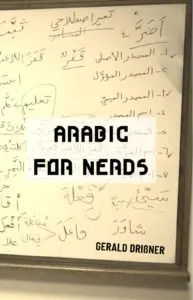 Arabic grammar is a science. Antoine-Robert El Dahdah in his youth. What someone else does, you too can do. 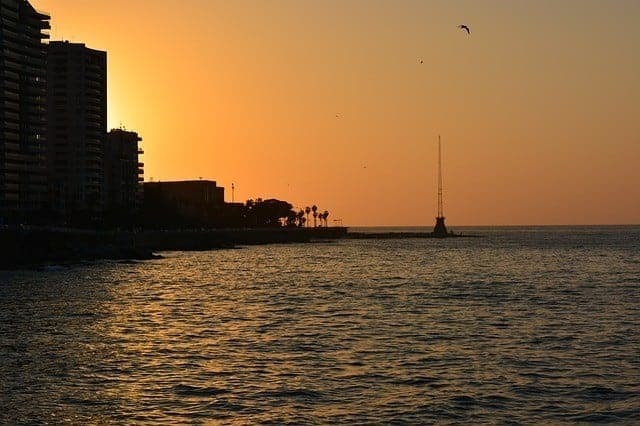 Beirut where Antoine-Robert El Dahdah was born and currently lives. Syntax in color of the Holy Koran by Abou Fares El Dahdah. 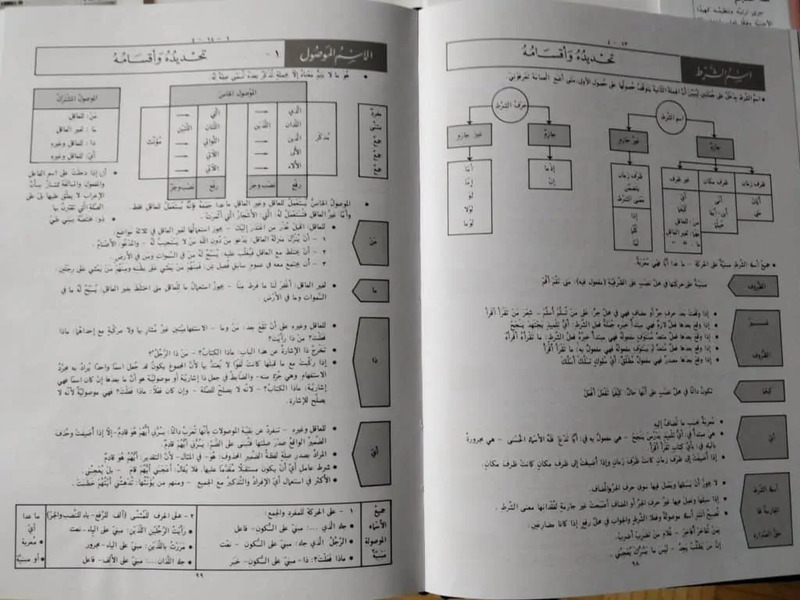 A trademark of Antoine El Dahdah: tables and charts. 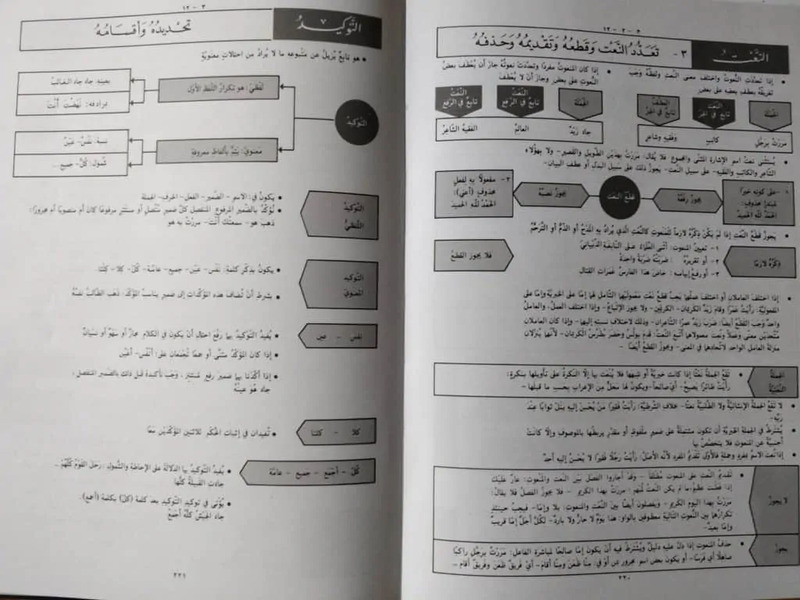 He explains Arabic grammar in a visual and logical way which makes it easy to understand and remember. If you don’t progress, you regress. Ambassador El Dahdah, thank you for your time. Note: This page was last updated on Feb 12, 2019 @ 17:10.